NISSAN CONSULT is the most advance diagnostic computer ever developed by Nissan to accurately diagnose all electronic systems on Nissan Vehicles namely: Engine ECCS, ABS, Auto A/C, Air Bag, Auto Transmission, Multiplexing System, Active Suspension and many more. 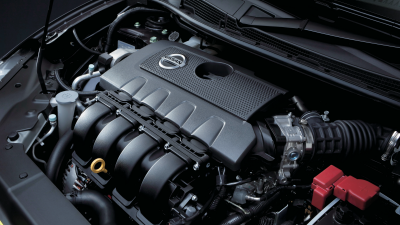 Insist on NISSAN CONSULT every time you need an engine tune or system diagnostic. Electronic tuning to be done at every 10,000km preventive maintenance interval. Engine Refresh is specially introduced for Nissan Motor to revitalize your Nissan Engine by effectively cleaning and flushing the Engine Lubrication and Fuel Injection System. 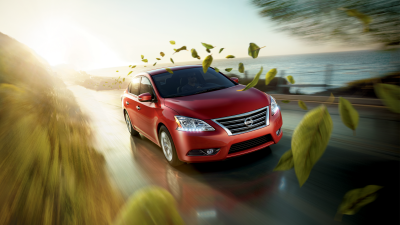 Enjoy clear visibility even on rainy days! NISSAN's super-fluorine coating + silicone rubber wiper refills will deliver an excellent water-repelling effect that lasts about 6 months! Odor Buster is a new service product developed by Nissan Motor Co. Ltd of Japan for cleaning the air-con system in vehicle without having to completely dismantle components, thus saving time and money.